The tidyquant package integrates the best resources for collecting and analyzing financial data, zoo, xts, quantmod, TTR, and PerformanceAnalytics, with the tidy data infrastructure of the tidyverse allowing for seamless interaction between each. 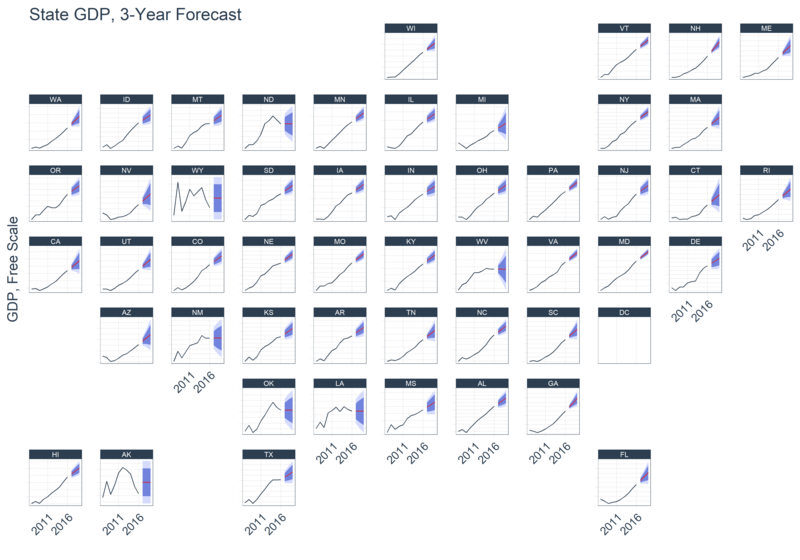 You can now perform complete financial analyses in the tidyverse. Downloaded tidyquant and refactored my scripts. New scripts are substantially smaller and faster. Outstanding work, congratulations! Just wanted to let you know I love tidyquant, keep up the good work! Thanks very much for the tidyquant package, it's an absolute breeze to work with. I am a self-taught user of the "tidyverse" and your package saves me (a) a ton of work and (b) helps produce understandable and manageable code. The latest integration with the PerformanceAnalytics package is even better! Thank you. Thank you especially for all the work you've put into the documentation. The vignettes are very well done. Great package all around. Thanks for tidyquant. Refactored a lot of my code and made it concise. 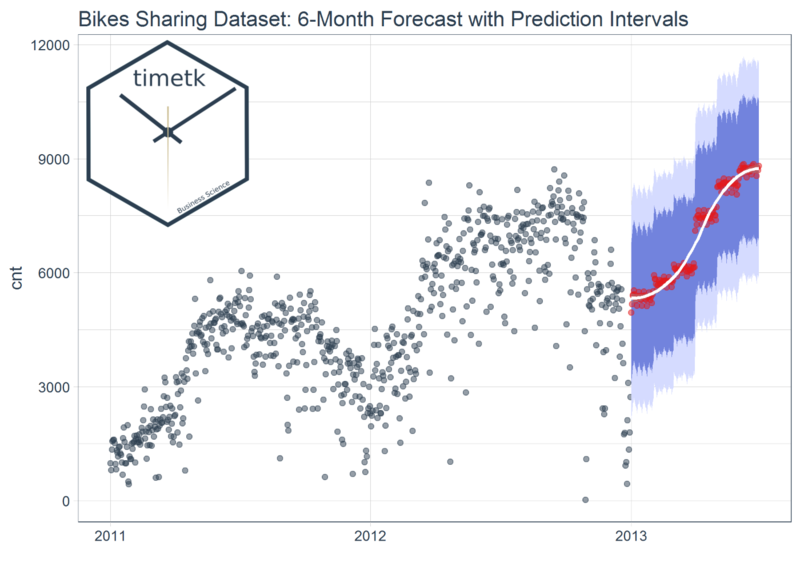 The timetk package enables the user to more easily work with time series objects in R. The package has tools for inspecting, analyzing and manipulating the time-based index and converting time-based objects to and from the many time series classes. The package is well-suited for time series data mining and time series machine learning using the time series signature. The sweep package enables broom-style "tidying" of ARIMA, ETS, BATS, and other models and forecast objects used in the forecast package. The output is a "tidy" data frame that fits into the data science workflow of the tidyverse. collapse_by() - Take an tbl_time object, and collapse the index so that all observations in an interval share the same date. The most common use of this is to then group on this column with dplyr::group_by() and perform time-based calculations with summarise(), mutate(), or any other dplyr function. Built on top of the tibbletime, anomalize enables a "tidy" workflow for detecting anomalies in time series data. The main functions are time_decompose(), anomalize(), and time_recompose(). time_decompose() - Separates the time series into seasonal, trend, and remainder components. anomalize() - Applies anomaly detection methods to the remainder component. time_recompose() - Calculates limits that separate the “normal” data from the anomalies.